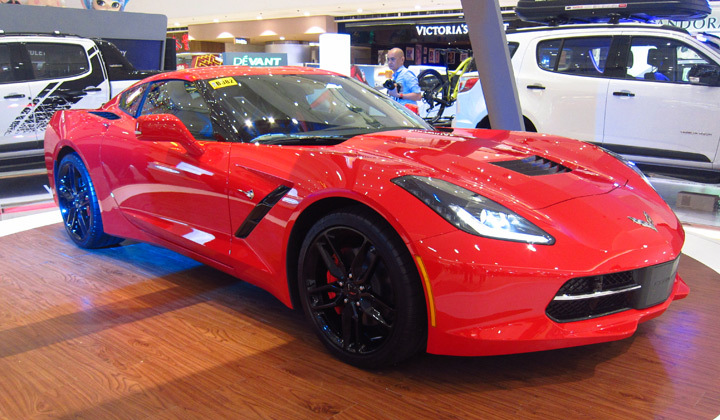 When one thinks of American sports cars, one of the models that almost always come to mind is the Chevrolet Corvette. Since its beginnings in 1953, the Vette (as enthusiasts fondly call it) has been the symbol of speed, power and American muscle cruising down the interstate. Now on its seventh generation, the Corvette still has many folks dreaming of owning it. And then there are those true-blooded car nuts who would want a Vette that’s different from the pack. 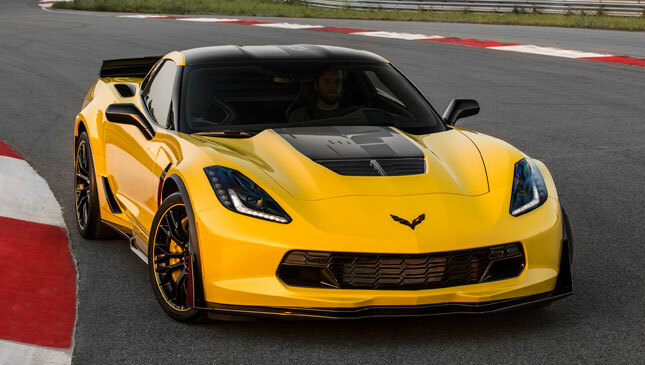 If you’re one of them, Chevrolet might just be calling out to you with the 2016 Corvette Z06 C7.R Edition. Those who know their Corvettes will immediately recognize the last set of letters and numbers as being part of Corvette Racing. That’s right, this is one Corvette that is straight out of the track. Don’t fret, though, as Chevrolet’s parent company, General Motors, has made it perfectly street-legal. The car, painted in a special yellow livery (or black, depending on your taste) likewise has some extra stuff to make it truly special. 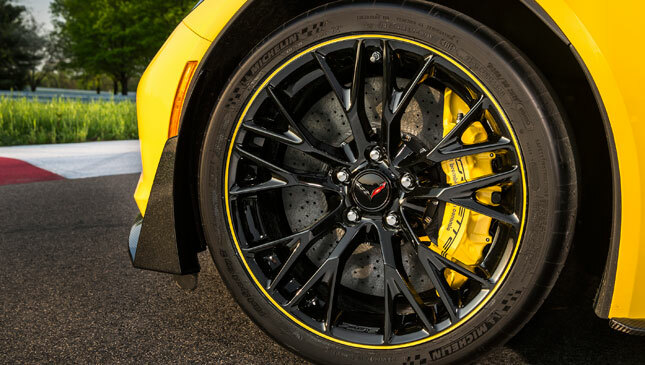 The Z07 Performance Pack throws in a set of Brembo carbon-ceramic brakes for extra stopping force. This might just come in handy as the supercharged LT4 V8 motor generates a whopping 650hp, enough to rocket the car from rest to 100kph in an eye-watering 2.9 seconds. 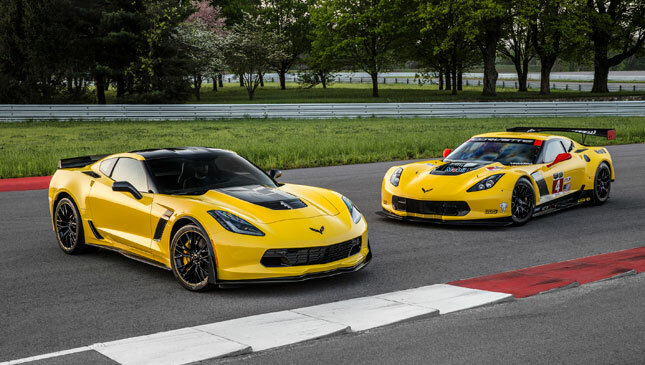 Of course, this isn’t just what the new Corvette can do. So that your friends will know you’re driving a special Corvette, the C7.R Edition has special Corvette Racing graphics, yellow Brembo brake calipers, black wheels with more yellow accents, a slew of carbon-fiber exterior pieces on such places as the hood and the aero bits, a jet-black leather interior with suede accents, yellow contrast stitching to match the exterior, and special sill plates, among others. And you even run on a set of Michelin Super Sport Cup 2 tires for extra grippy performance. If these aren’t special enough, Chevy has even included a numbered plate to let folks know which among the limited-production models your car is. And you even get a C7.R car cover to protect your precious ride from the elements while parked. 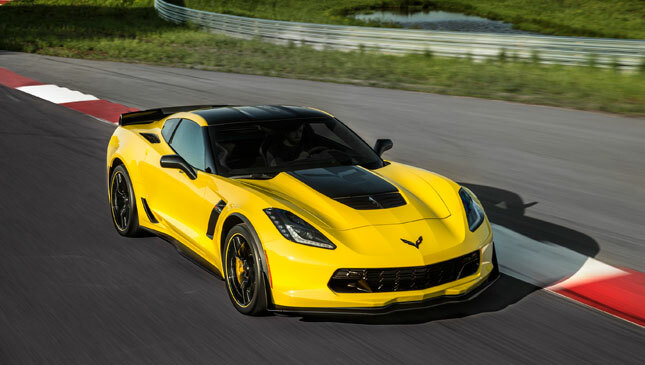 Speaking of safety, the new 2016 Corvette now has Performance Traction Management control, an electronic limited-slip differential, and Magnetic Ride Control. In plain English, what these do is keep the Corvette shiny side up. Oh, and you even get a front curb-view camera to help you while parking or maneuvering. Want one? 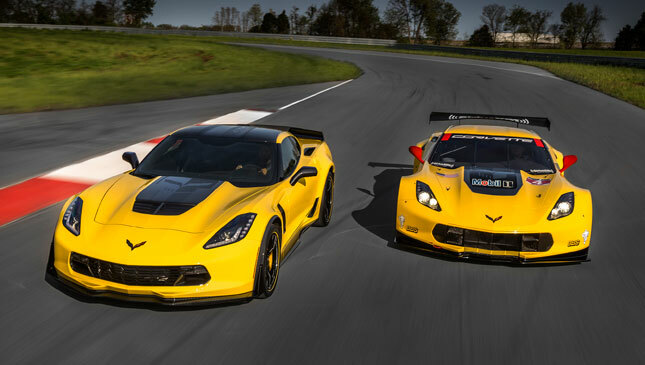 The 2016 Chevrolet Corvette Z06 C7.R Edition goes on sale later this year. But you’ll have to reserve one soon as it will only be limited to an exclusive 500 units. Maybe you can ask your local Chevrolet dealer if they can pull some strings to bring a unit in. 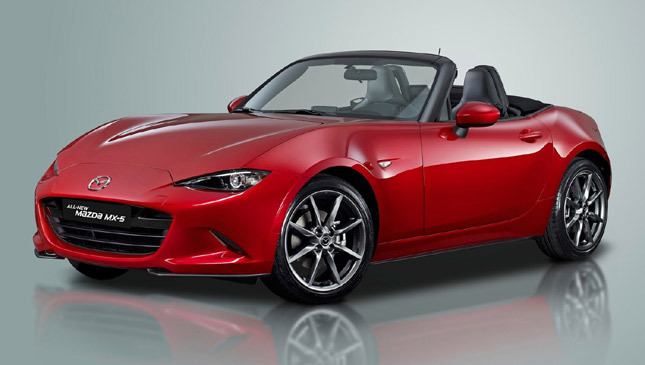 So, how fuel-efficient is the all-new Mazda MX-5?